Dr. Alak Ray is a very knowledgeable and caring nephrologist/internist with over 32 years experience serving in the Greater Houston area. After earning a medical degree from the University of Calcutta, India, Dr. Ray came to the United States in 1978. Soon thereafter he completed his internship and residency at the University of New York at Buffalo and his fellowship at Houston's own Baylor College of Medicine focusing in the field of Nephrology. Dr. Ray's passion for patient care combined with his many years of experience have made him a respected member of the medical community. He has held several chairs including Chief of Medical Staff at Memorial Hermann Greater Heights Hospital. 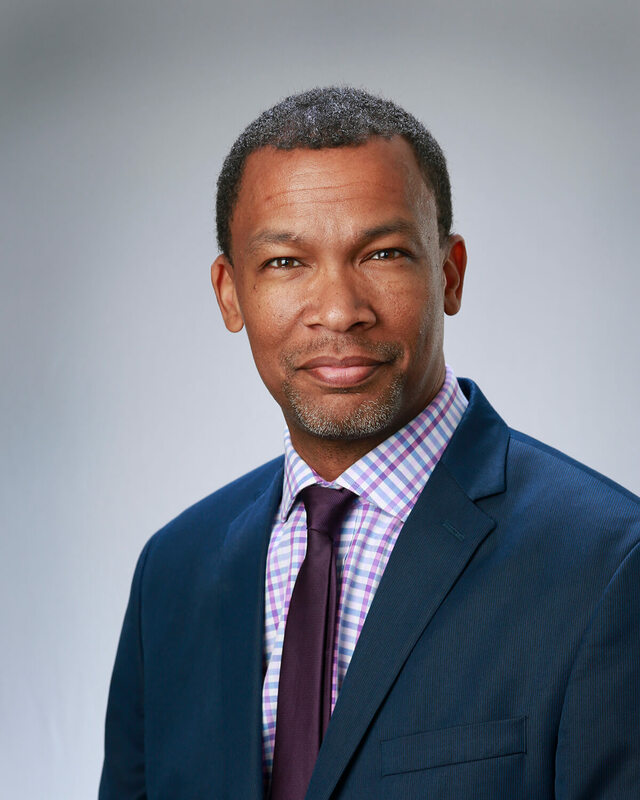 He continues to serve on numerous committees and serves as Medical Director for Davita North Houston (20 years) as well as Davita Brookhollow (10 years). 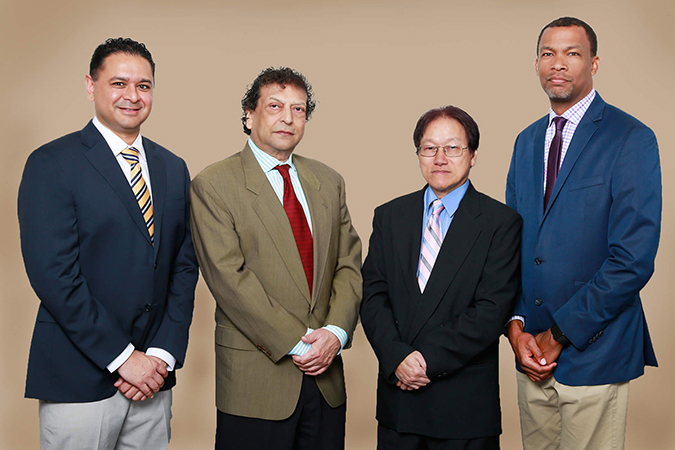 Dr. Ray specializes in various areas of Nephrology such as Chronic Kidney Disease, kidney stones, and End Stage Renal Disease (hemodialysis and peritoneal dialysis) as well as hypertension, etc. Dr. Ray is deeply committed to the well-being of his patients and he takes a thorough and precise approach to his consultations to ensure he is consistently giving accurate diagnosis. Dr. Nehal Patel is a compassionate and accomplished Internist and Nephrologist based in Houston, TX. 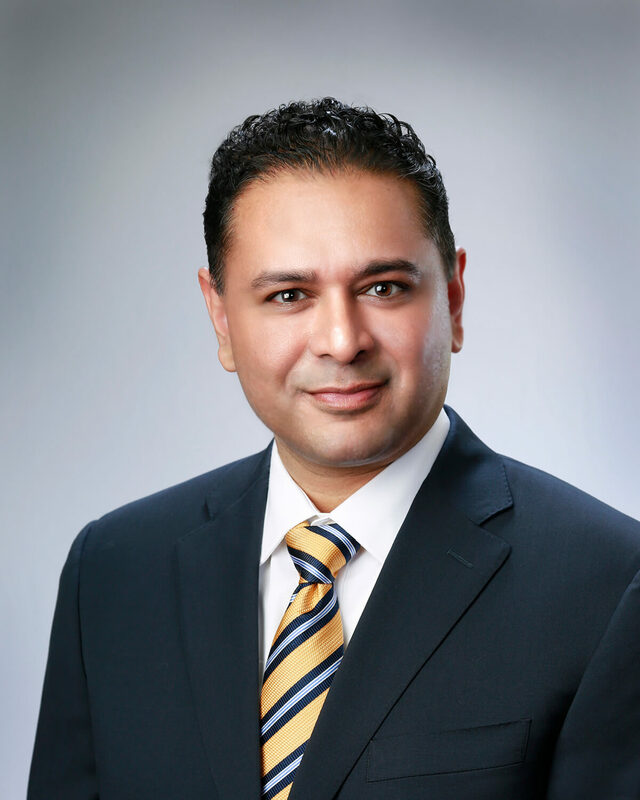 Originally from Texas, Dr. Patel earned his undergraduate degree in Biology from the University of Texas at Austin. He accomplished his medical degree at the St. George's University School of Medicine in Grenada, and completed both his residency in internal medicine and his fellowship in nephrology at the State University of New York, Downstate Medical Center in Brooklyn, NY. Dr. Patel is Board Certified in Internal Medicine and Nephrology by the American Board of Internal Medicine. He is also a member of the American Society of Nephrology, the National Kidney Foundation, and the Texas Medical Association. 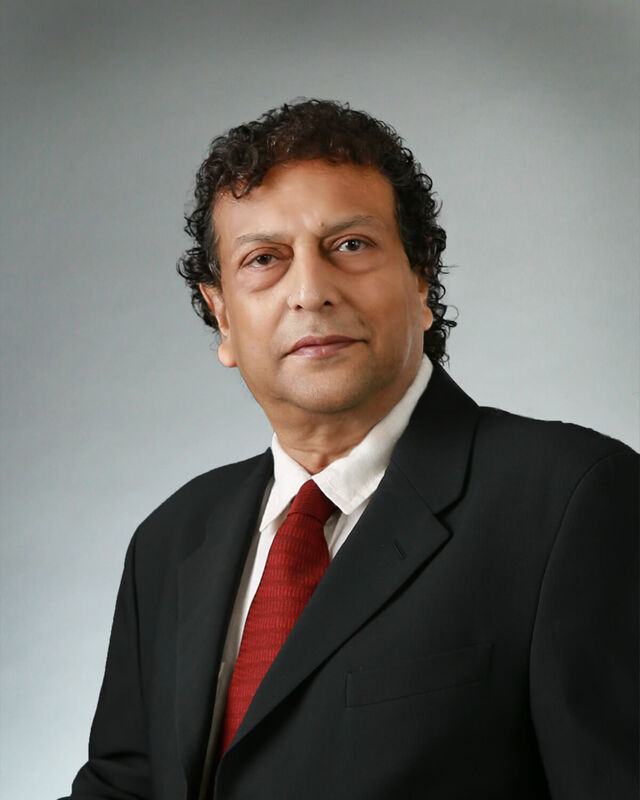 Dr. Patel currently serves as Chief of the Medicine Department at Memorial Hermann Greater Heights Hospital. He also has a strong interest in the management of diabetes and is a member of the American Association of Diabetic Educators. Dr. Patel is also involved in the dialysis community in the Greater Heights area and serves as Medical Director of two local dialysis centers. Outside of work, he enjoys exercising his humanitarian instincts in a variety of ways. He has served on medical missions trips to Cambodia and Peru and is a speaker for various community groups. Dr. Michael M. Strauss is the newest member of the Greater Heights Nephrology team joining our practice in July 2017. He is board certified in Internal Medicine and board eligible in Nephrology. Dr. Strauss has published research and has presented multiple case reports at yearly national academic conferences. Dr. Strauss is a native Houstonian and his interest in medicine began at an early age, attending DeBakey High School for Health Professions where he began the path to his medical education/degree. He is also a proud alumnus of the University of Texas at Austin. Dr. Strauss is fluent in Spanish and attended the Universidad Autonoma de Guadalajara in Guadalajara, Jalisco, Mexico. He also expanded his knowledge and experience by doing his Internal Medicine Residency on the island of Puerto Rico in Ponce. He completed his Nephrology fellowship training at Methodist Dallas Medical Center where he was exposed to a diverse patient population and treated many different diseases and pathologies. He has volunteered time with the National Kidney Foundation at health fairs educating and screening patients for hypertension and kidney disease. His goal is to address Chronic Kidney Disease and its risk factors such as Hypertension at their early stages in an effort to prevent or prolong the need for dialysis. 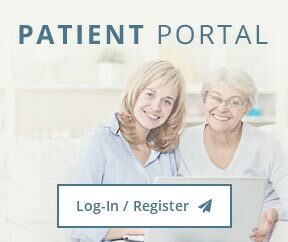 Dr. Strauss believes in educating patients on their conditions so that they may participate in their healthcare and make well informed decisions. 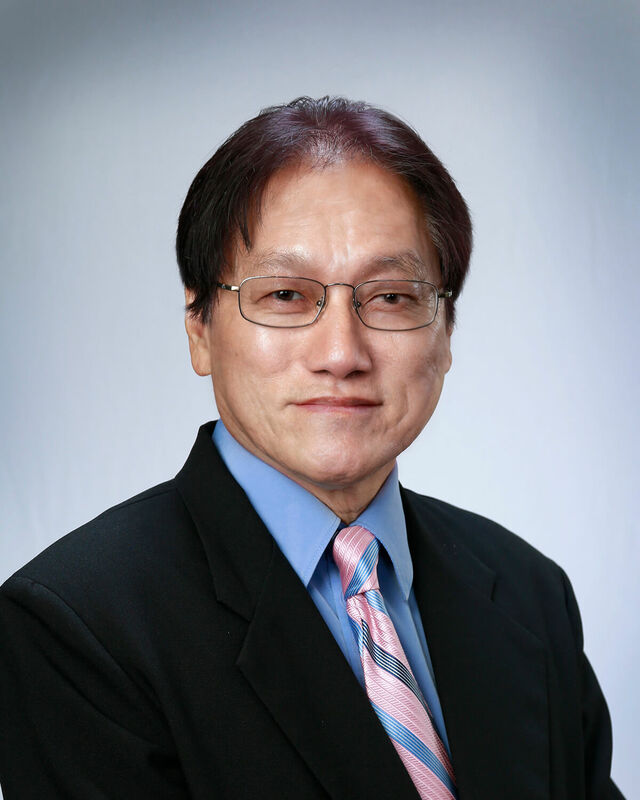 Dr. Miguel N. Tan has been practicing medicine in Houston for over 23 years. He began his practice focusing mainly on internal medicine but soon after included his studies in Nephrology and it's many sub-genes. Dr. Tan main fields of interest in Nephrology includes metabolism, hypertension, and diabetes. He appreciates the challenges they present but he enjoys the patient care aspect most of all. He is very mindful of his patients and their needs, therefore Dr. Tan prefers to take his time and explains in detail the diagnosis and all treatments options that may be available to best serve the patient and their families.